A boatload of new Windows 10 features is a great way to kick off 2017. 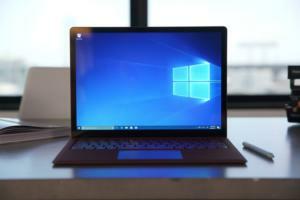 Microsoft releases new builds of Windows 10 for its Insider beta testers every so often—some minor, some really significant. You can call Windows 10 Insider Preview Build 15002, released this week, a really big deal. Microsoft’s notes on the new build ran to over a dozen pages, according to the company, and we found over 20 notable new features. (We left out some minor tweaks to keep this list manageable.) Some are cosmetic improvements that enhance the user experience, while others add powerful new features that Windows lacked before. Running a vanilla PC? Don’t be jealous. 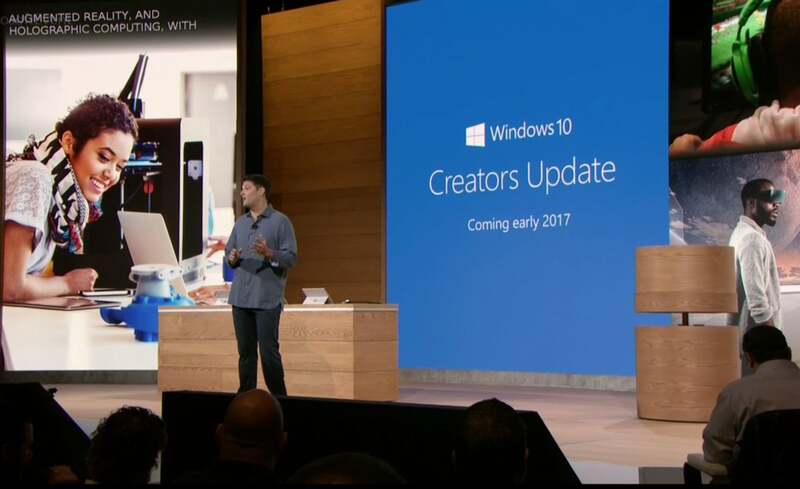 This will all be part of the Creators Update, coming in “early 2017”—most likely in a couple of months. Eventually, you’ll be able to try these out, too. Let’s dive in! Windows Phone owners have long been able to group tiles in the Start menu into a folder by dragging and dropping them onto one another. That capability is now present in Build 15002. 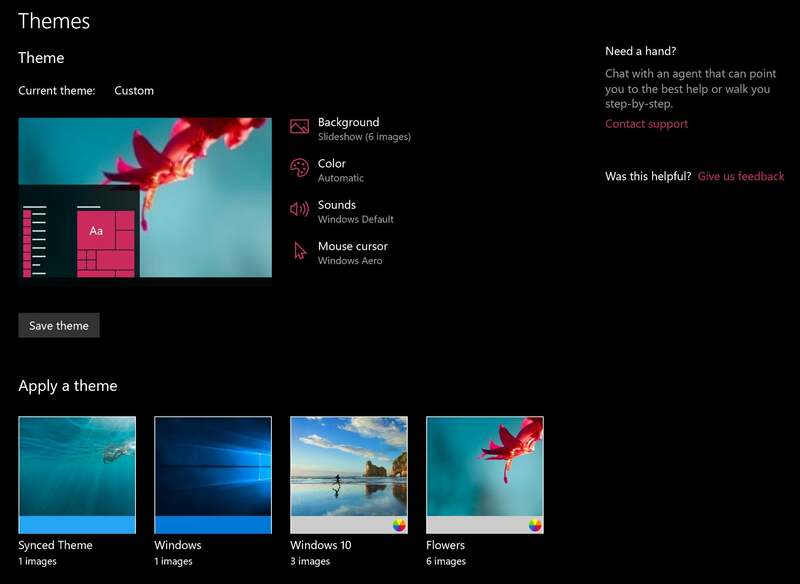 The result is a tidier Start menu, though without the Live Tile effects that a standalone tile delivers. One of the more intriguing behind-the-scenes improvements to Build 15002, app throttling does what its name suggests: It chokes background apps so that more CPU resources will be devoted to foreground tasks. Microsoft isn't even providing this feature to every Insider—only a small test group that Microsoft is selecting. If your PC is low on memory or running an older CPU, this might be just the thing. 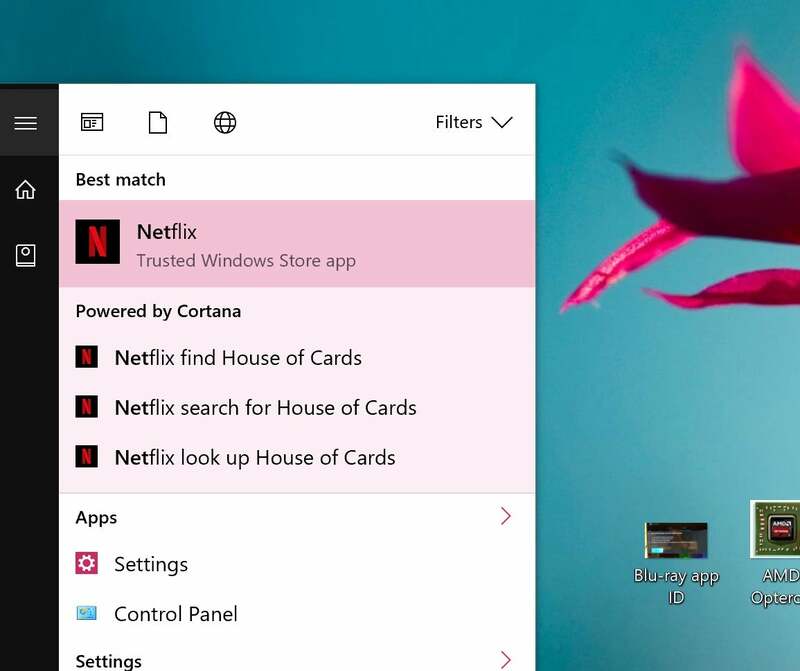 Interestingly, rumors suggest that Microsoft may be implementing a "game mode" in upcoming builds that will dial down the resources of background apps, priortizing the game itself. In any event, Microsoft says we should all stay tuned for "more updates" in February. At the very least, the presence of blue light after sundown can mess with your circadian rhythms, preventing you from getting a good night's sleep. Other studies have suggested links to obesity and even cancer. With Build 15002, you can tell Windows to automatically decrease the amount of blue light your display produces after dark. 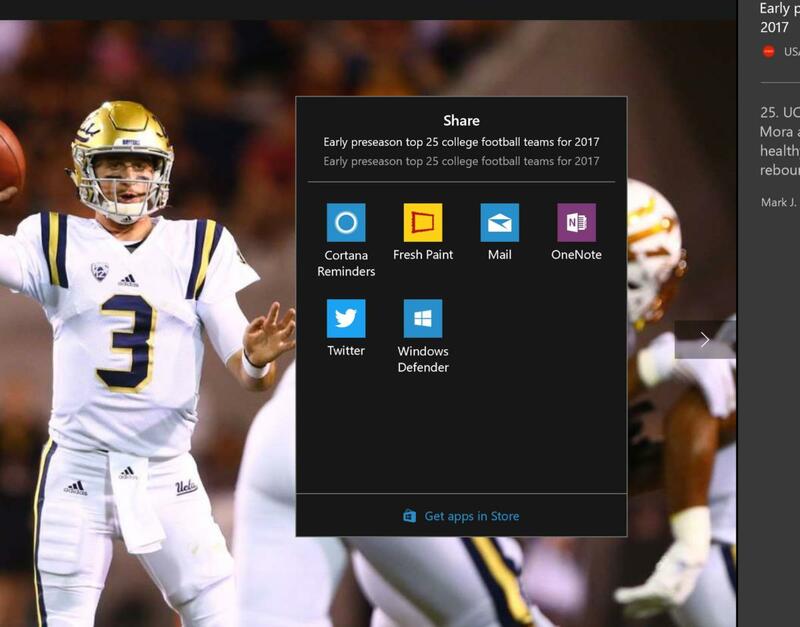 The ability to preview other tabs is something that other browsers have already put in place, but the capability has now been added to Microsoft Edge as well. Simply click the down-caret icon from the tab list and scroll back and forth in a tab carousel. As Microsoft puts it, sometimes you just want to start with a clean slate. Edge now allows you to essentially tombstone tabs you don't want to deal with right now, and restore them later. 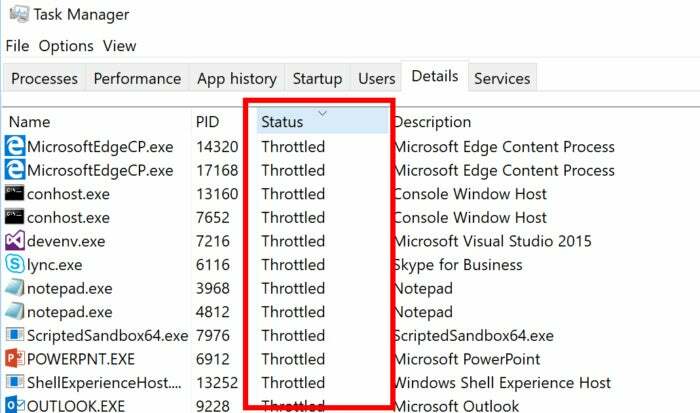 Yes, you could break out a window of Edge tabs and minimize them, but this appears to put less stress on your PC's resources. Another small but incredibly useful (and overdue!) addition, a stroke eraser doesn't cut a swath from your digital ink, but merely backtracks, erasing one stroke at a time. 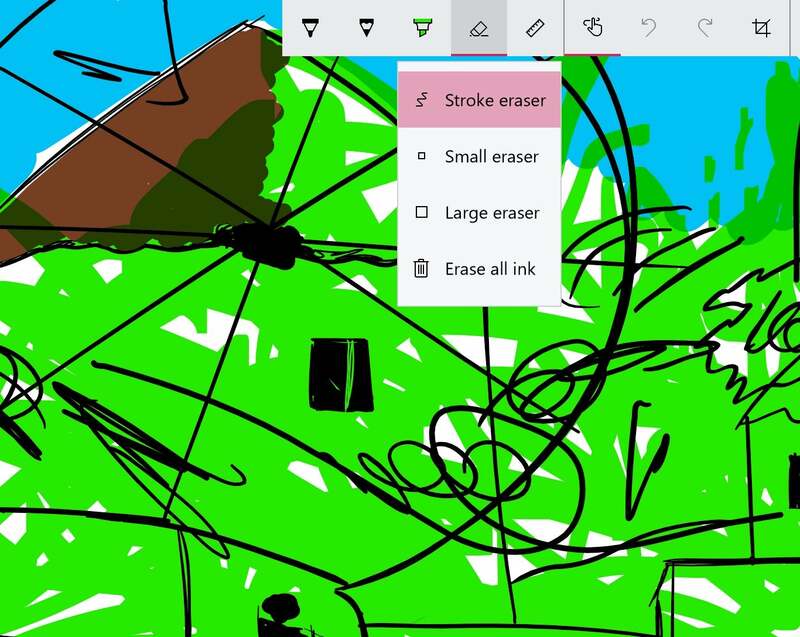 We don't necessarily think you should be using Windows Ink, but if you do, this is a handy tool. One of the most frustrating aspects of a digital assistant is not knowing everything it can do. Windows has partially solved this problem with Build 15002. 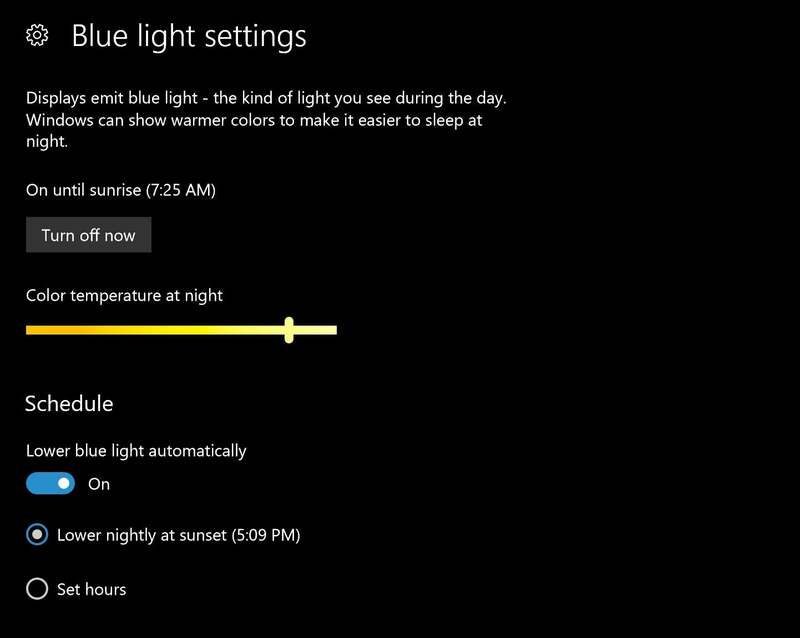 Now, if you start typing a command into the Cortana search box, you'll see some suggested commands pop up. As you can see, they have a ways to go to be truly useful. 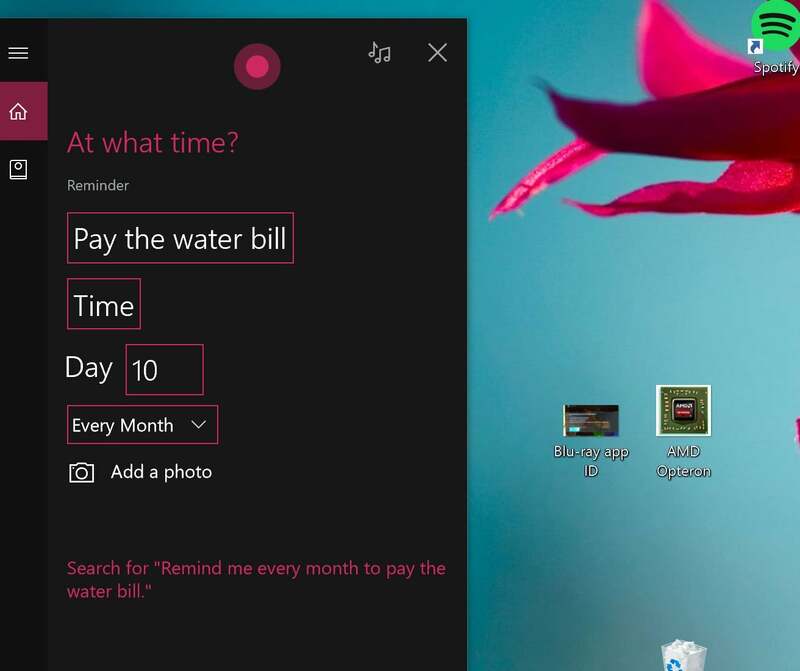 It seems weird, but Cortana hasn't had monthly (pay the water bill!) or annual (when is my anniversary?!) reminders until now. Though most would agree that an up-to-date PC is essential, most users also want to control exactly when those updates are installed—not during a meeting, for example. 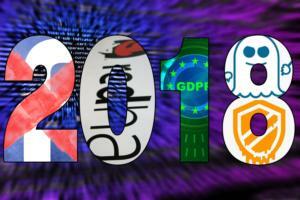 With Build 15002, Windows Pro, Enterprise, and Education customers (no, not Home!) 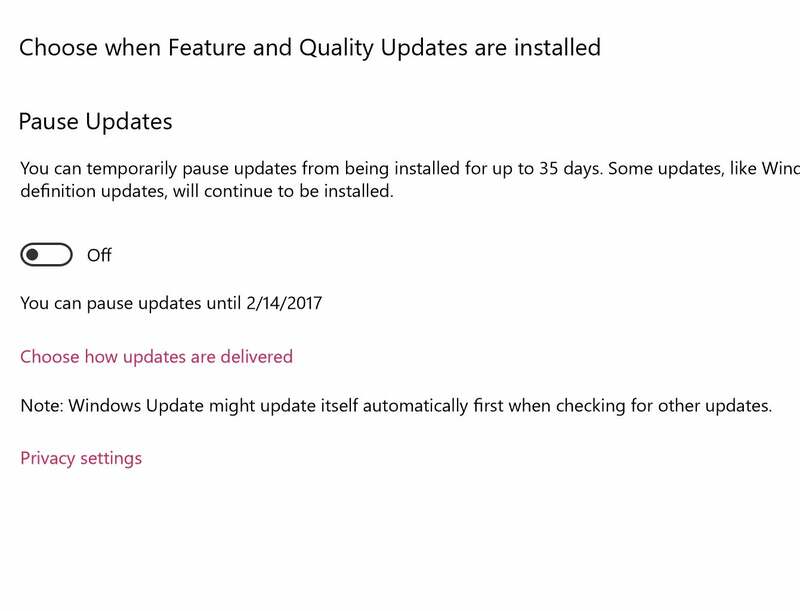 can pause updates for 35 days, giving more time for new patches to be tested in the wild. You can also decide whether Windows updates your drivers, too. Excluding Home users just seems a little petty, though. Hopefully Microsoft adds this capability in a future revision. Restoring Windows with a clean install is a pretty big deal, especially as it requires reinstalling pretty much everything. Refreshing Windows, which preserves your data and some of your apps, can be a less intensive way of ensuring your PC continues to run smoothly. The Refresh option is usually buried behind a bit of text within the Settings > Recovery menu. Pulling it out into the Defender app helps assure users that it's not a radical step, but a more routine part of your's PC regular maintenance. Build 15002 has tidied up the Settings menus, and Devices is one page that's received a significant makeover. 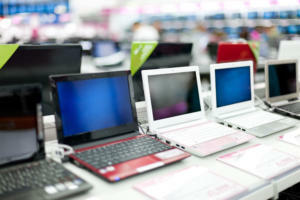 Here, you'll find a nicely organized summary of the devices connected to your PC without having to chase them down across several different Settings pages. 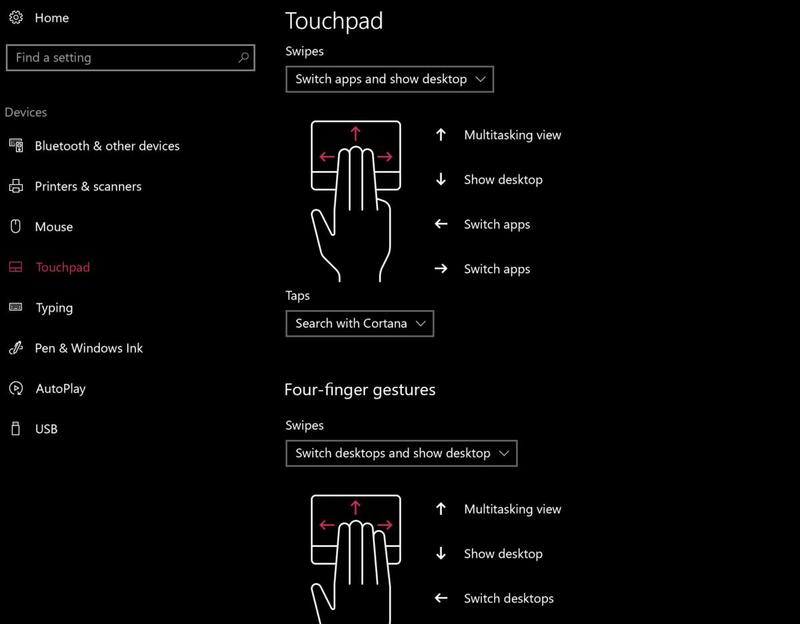 If you're running vanilla Windows 10, open the Settings menu and search for the "Touchpad" screen. Pretty bland, right? What Build 15002 adds is essentially a construction yard for creating and setting your own gestures using three- and four-finger swipes. You don't have to use them, but they can be a handy little shortcut if you do. 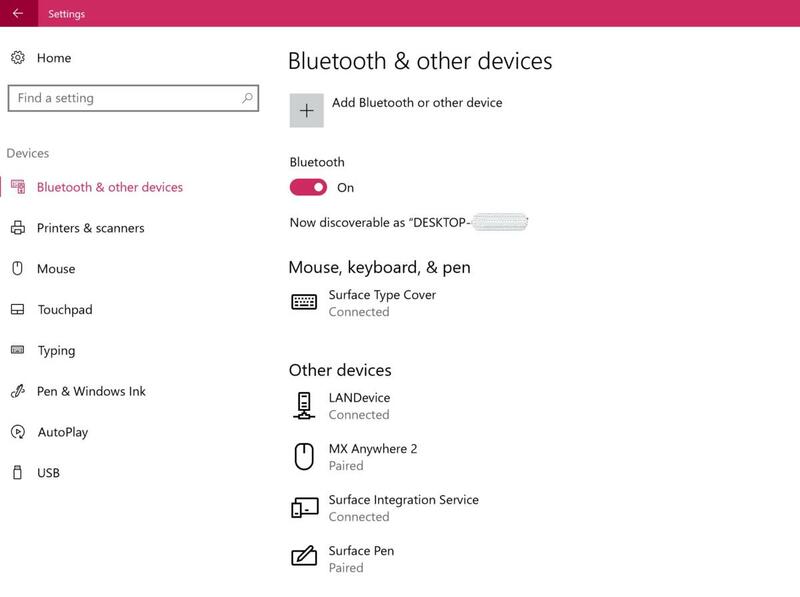 Note that you can also assign a touchpad gesture to control the master volume of your PC. Some of us don't care what our desktops look like, while others want them just so. Windows 10 now tracks the changes you've made to personalize your PC, and allows you to back up to a previous choice. It's not the biggest update in the world, but it's a nice convenience. 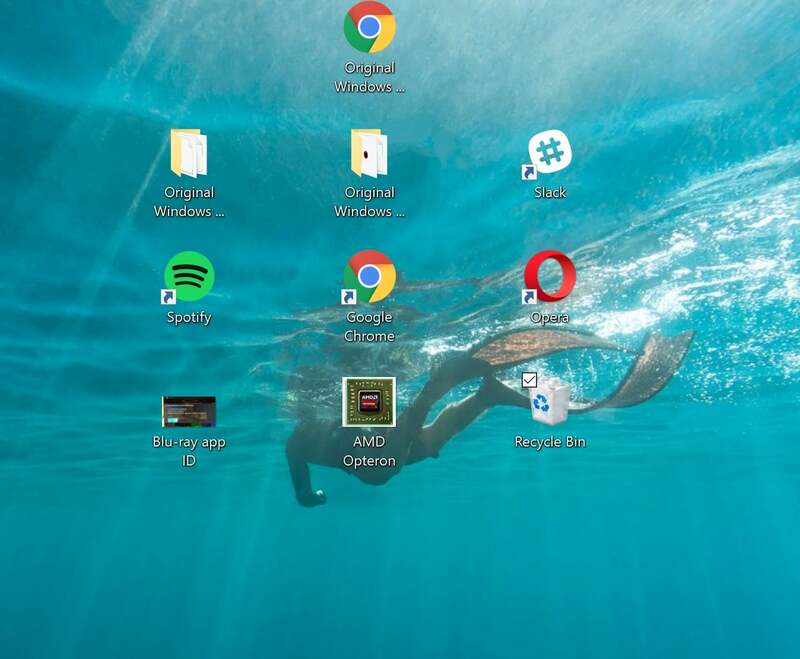 Most users find a desktop theme and stick with it, perhaps because it's easier than digging into Settings and changing it. The new Themes page within the Settings Menu is nicely organized, and allows you to go back and forth easily. There's a second element to this page that I like: Look to the upper right. Note the support link? Most pages within the new Settings include this additional prompt, which is a helpful touch. 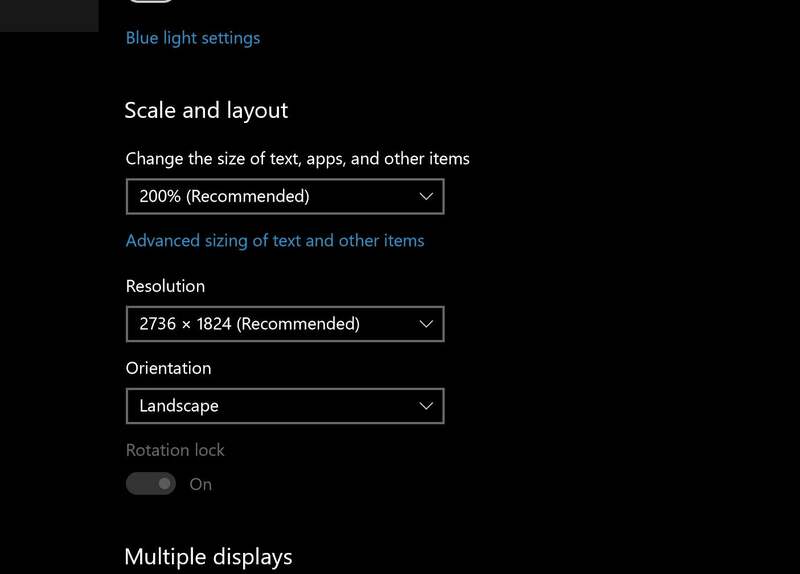 The Display menu, otherwise known as Settings > System > Display, has also received an updated look as part of Build 15002. The key change is moving the display resolution front-and-center on the page, an inexplicable omission in the current stable build of Windows 10 that this new build rectifies. 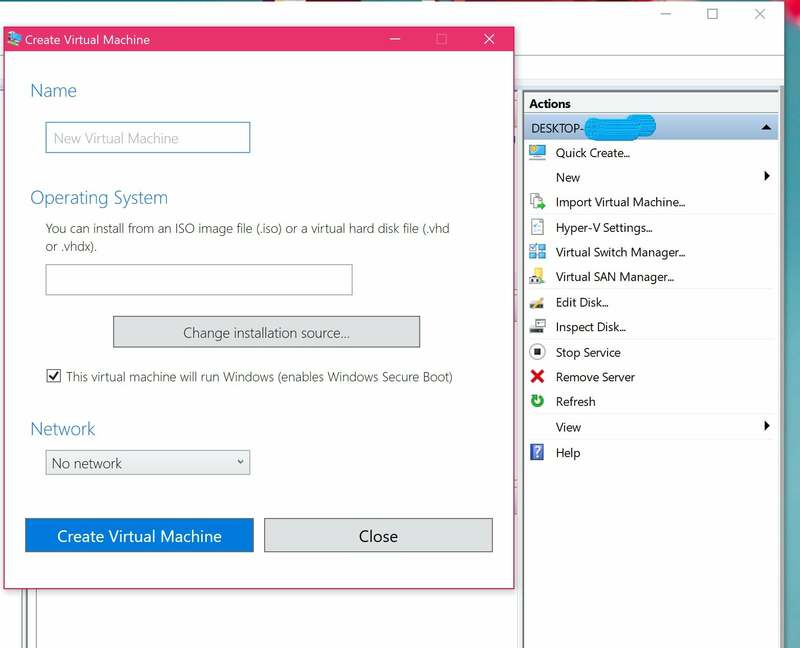 Hyper-V—an option only available to Windows 10 Pro, Enterprise, or Education—is an optional component that first must be installed within Windows to create virtual machines, a secure way of testing out a new app or other piece of software without risk to your PC. The new Quick Create option makes them, well, quick and easy to deploy in just a few clicks. 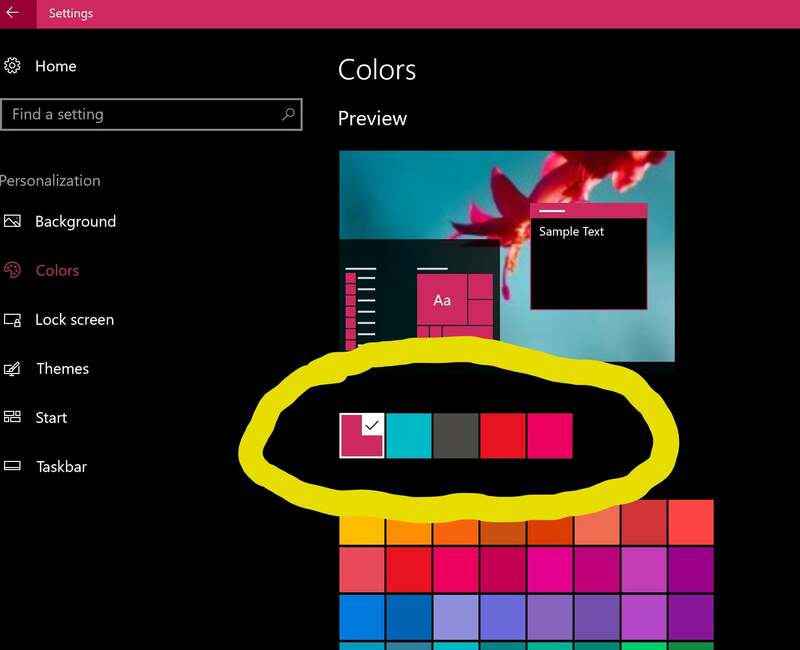 Windows has always included accessibility features such as Narrator, which reads the contents of a window to those with poor eyesight. 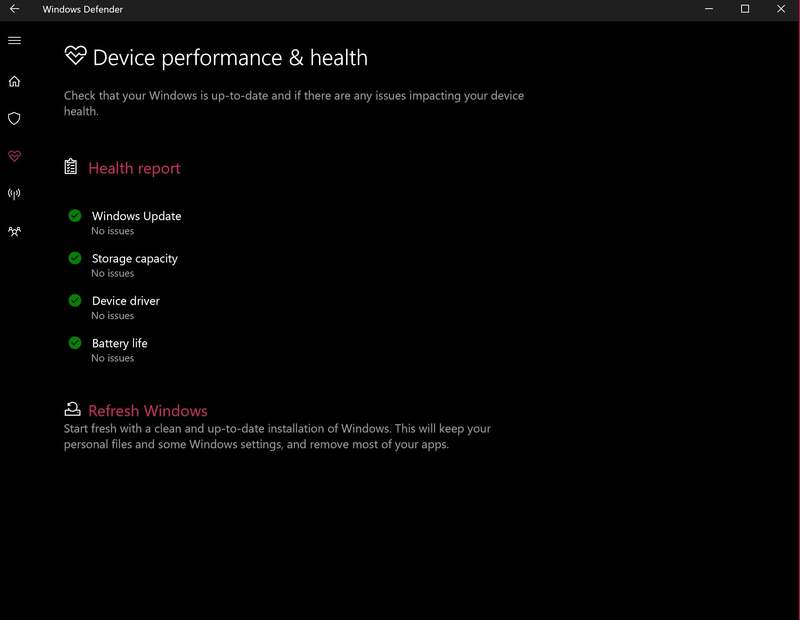 Now, Narrator works in both the WinPE (repair Windows) and WinRE (Windows recovery) environments, as well as Windows. 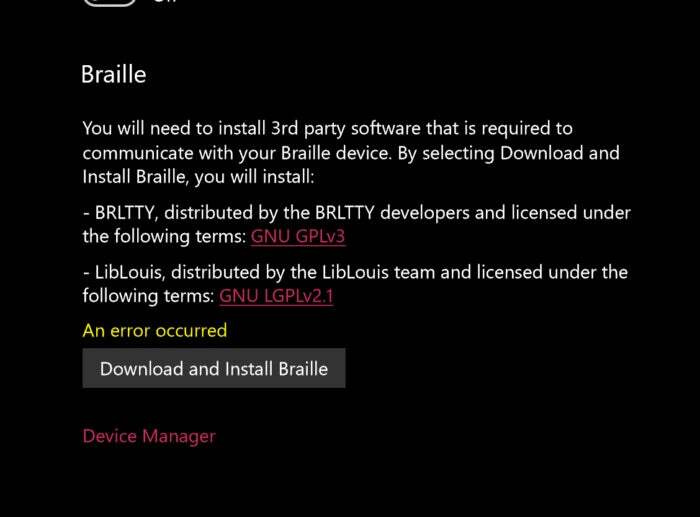 Microsoft's also said previously that Braille support will arrive on Windows 10 soon. The setting is present in Build 15002, but Braille support isn't here yet. One of the perpetual bugs I notice with Windows 10 is the lack of icon scaling. Sometimes you can un- and re-dock a Surface Book, and everything looks as it should. On other occasions, though, icons become crazily resized, and app windows get thrown out of whack. Build 15002 promises to reconcile this once and for all, and in my limited time with it, it seems to. If Windows doesn't apply the changes consistently, you may be able to enable what Microsoft calls "high DPI support" by right-clicking on a program's EXE file, opening its properties, and checking "Override high DPI scaling behavior" under the Compatibility tab. In the current version of Windows 10, sharing options for, say, the MSN Money app fly out from the side of the screen, Windows 8-style. Within Build 15002 of Windows 10, you get the screen at right—nicer looking, and with richer sharing options as well. Though why you'd need to share a webpage with Windows Defender isn't immediately obvious. 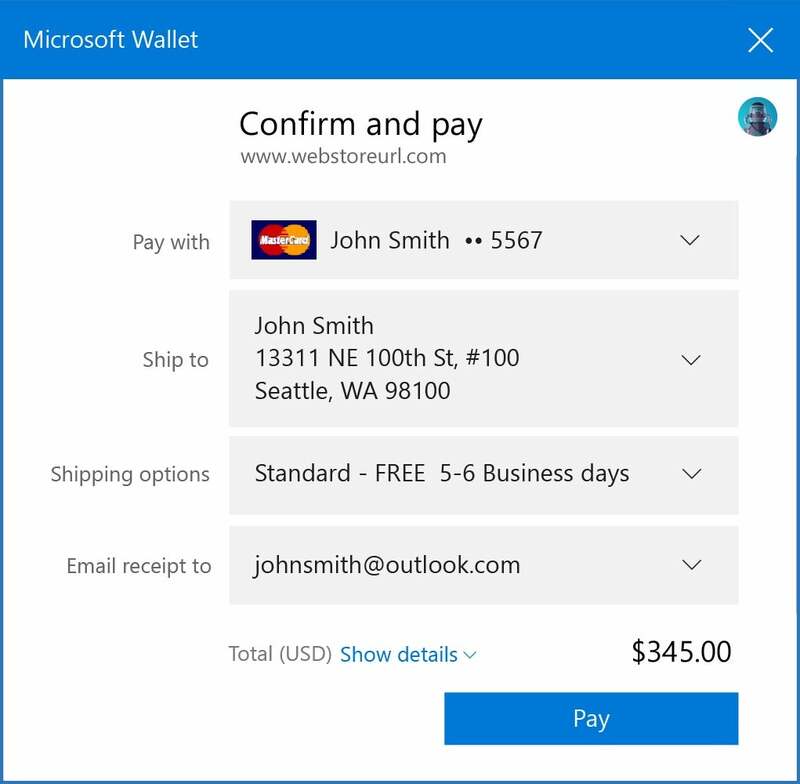 Build 15002 also includes support for the new Payment Request API, which stores checkout and shipping preferences in your Microsoft Wallet. Conceptually, it feels like something that should have been implemented years ago, so it’s finally here—except not quite yet. Payments is in a preview state, and won’t actually process payments until a future build, Microsoft says. About 339 million people speak English as a native language. 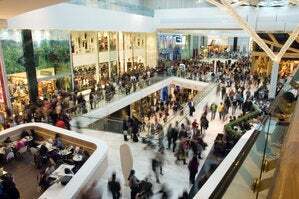 But 900 million more speak Mandarin Chinese, making Windows' next addition much more relevant. 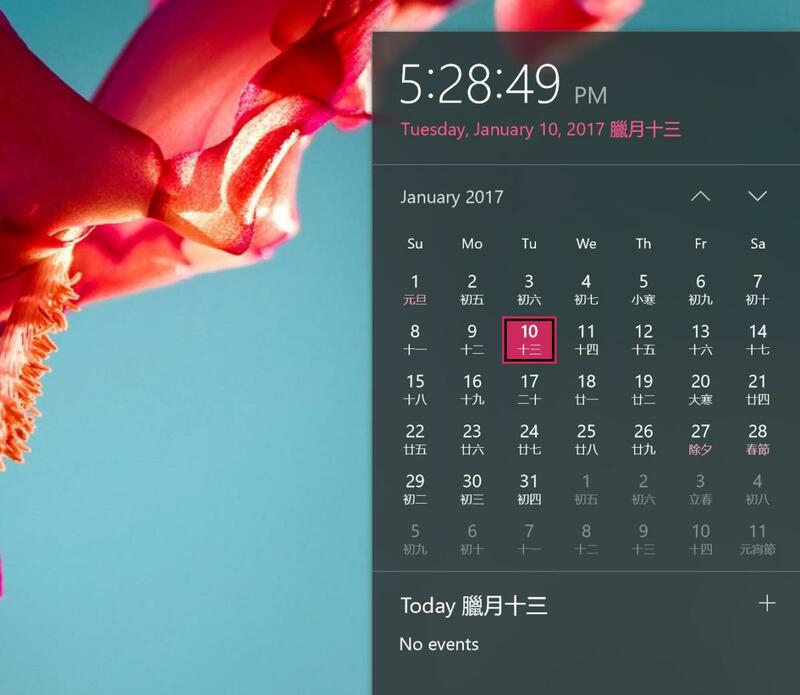 Windows 10 has added support for the lunar calendar within Build 15002. To access it, simply go to Settings > Time & Language > Date & Time and select the lunar calendar. If everything goes wrong, and your Insider PC crashes, you'll now see a Green (yes, green) Screen of Death. (We haven't been able to trigger one yet.) 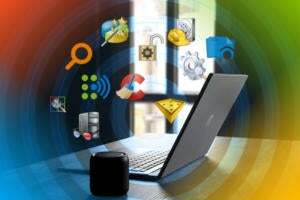 The idea is that IT admins and users will be able to visually distinguish between a development PC and an actual production machine, prioritizing the important one. It's worth noting that, yes, you can push your PC onto the Insider track by accessing the Update & Security setting within the Settings menu. But if you do, be careful: Save your work, and be aware that the new GSoDs can strike at any time.